Last Christmas my lovely husband and children bought me a voucher for a photography tour at the National Zoo and Aquarium (here in Canberra). They know that I am quite the fan of both taking photos and taking photos of animals. 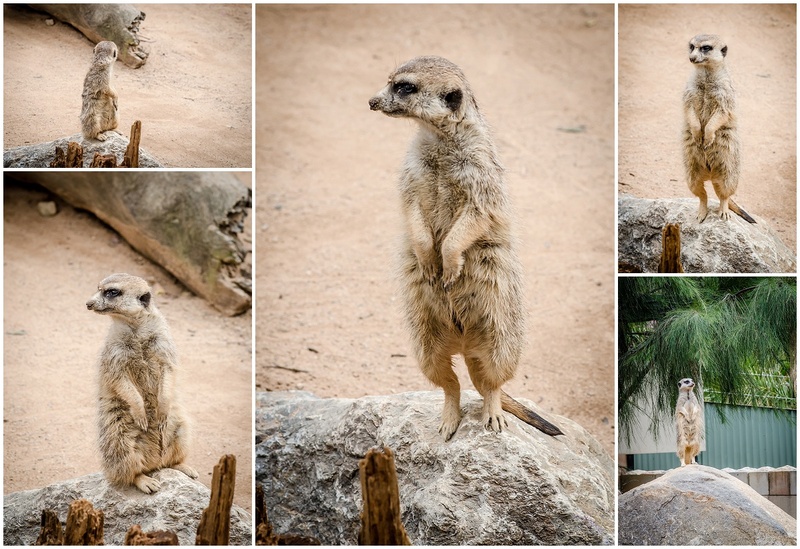 We have had lots of zoo visits over the last few years – Melbourne zoo, and Zurich zoo have been favourites, but I’ve also had plenty of visits to our local zoo, The National Zoo and Aquarium. Our family had an annual zoo pass during 2014 and we visited every few weeks. I documented our adventures with my camera and posted about it here. As we still had the annual passes until the end of January this year, and we’d been visiting the zoo quite regularly for the past year, I held off on doing the tour. Then we went away in March and April. Then the weather was pretty awful through Winter, so I wasn’t that inspired to be walking around the zoo at the crack of dawn in minus 5 degrees (we had plenty of that in Zurich). The tour is offered monthly and I was keen to do it during Spring, but from August onwards we had birthday parties coinciding with every date the tour was offered. Both the November and December dates also coincided with having something on (or being in Europe) so I decided that I had to do the end of October tour, rain, hail or shine…….. I booked in for the tour on the last weekend in October. It turns out Anto had been away for work for the whole week, but was powered by enough coffee to allow me to disappear at 8am after he only got home at midnight the night before. I figured both he and the kids would enjoy several hours of time together while I got a break! Luckily the weather was fine and not too cold for our 8.30am start. The ZooFocus Photography Tour runs from 8:30 to 10:45 one weekend a month (the dates vary and you do need a booking). The tour was led by a professional photographer and we were also allocated a Zoo guide who accompanied us on the tour and got us access to different areas of the zoo. There were a total of 4 of us participating in the tour, which was a nice sized group. The other three ladies were all lovely, and had different backgrounds and experience with photography. You do need to take your own equipment but you don’t need fancy lenses or cameras to get value out of the experience. Some participants had some excellent cameras and lenses (I was envious of some of the lenses) but others had basic SLR’s with kit lenses and 1 other lens. I took my D7000 and my Nikon 85mm f1.8G that had I tended to use most of the time for zoo visits, since it’s the longest lens I own aside from my macro lens (which has a very slow focus). I also took my mid range zoom (Nikon 35-70mm f2.8) which I ended up using for around a quarter of my shots. I should have thrown my 50mm f1.8 or 35mm f1.8 in my bag as they are both light and would have come in handy for a few shots through fences that neither of my lenses worked for. But for once I actually under-packed my camera gear! Tripods were not required for the tour, and only the professional photographer (Irene) was using a monopod as she was testing it out with a new (and heavy) lens. The tour stared with all the participants chatting with Irene about our photography experience and equipment and having a discussion about what we were going to be seeing and photographing during the morning. Irene was happy to answer any technical questions and cameras, lenses and settings and gave us a few tips for getting the best photos. We then met our zoo guide who escorted us up to the tree kangaroos, for our first stop. I’ve always been a fan of the tree kangaroos, but they are normally curled up in their boxes (in the trees) asleep and hard to get interesting photos of. Today we were allowed into the enclosure and got up close and personal with them. 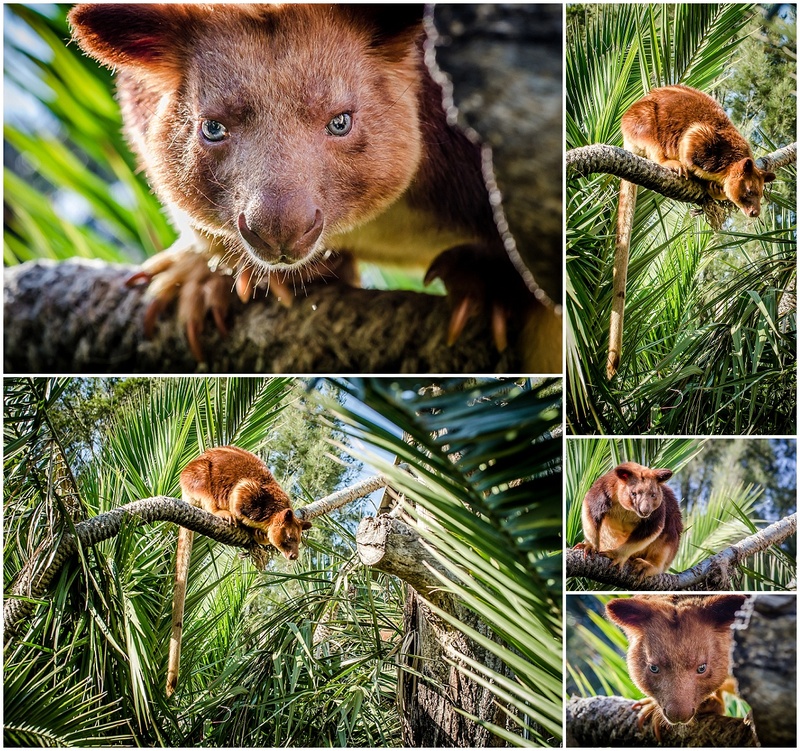 Mr Tree Kangaroo was certainly happy to pose for us, and it was fun crawling under and through the trees to get some close up shots. The lighting was a little difficult but I ended up with some very good shots, and it was fun interacting with him. 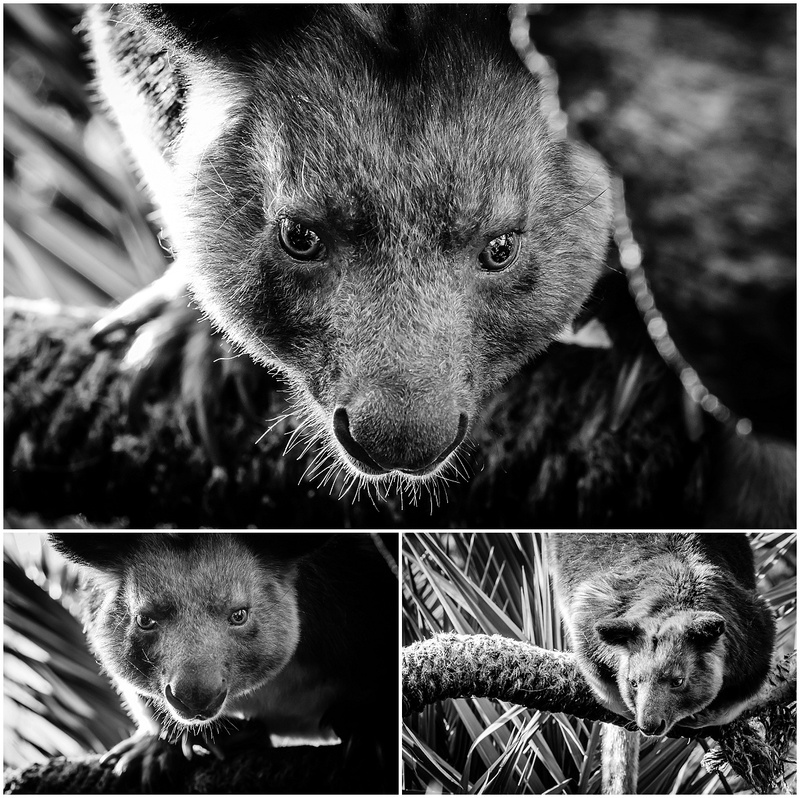 The keepers we had with us were very knowledgeable and giving us lots of background on our friend. After we had taken a shot from every conceivable angle, we headed up to the new lemur exhibit. The lemurs have recently moved (well since I was last at the zoo) to new open exhibits in the new section of the zoo. They are easier to photograph than they used to be as there is now no wire between the camera and the lemurs. 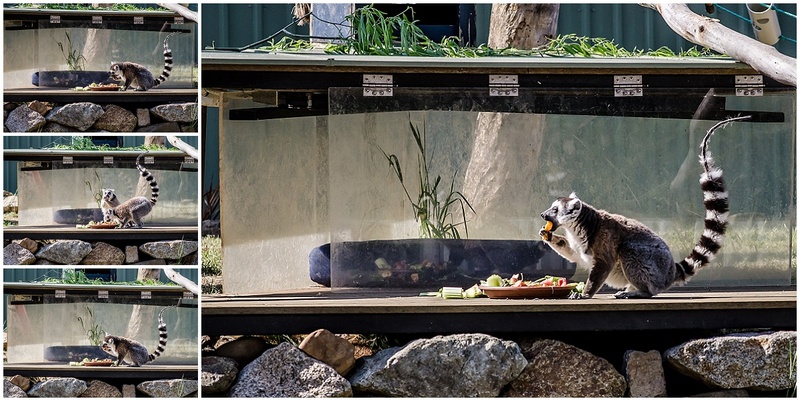 Our zoo guide had plenty of treats to to throw the lemurs to keep them entertained. The first lemurs we visited were very fond of the grapes they were being thrown and were prancing around their enclosure. Here is where I was very envious of some of the long lenses being used. The lemurs weren’t all that close, so I was struggling to get any close ups as we were still behind the fence. I still got some good shots of them playing and posing for the camera. In the next exhibit over the ring-tailed lemurs, were more interested in their recently delivered plates of fruit than our cameras but were happily showing us how cute they could be. One had recently lost part of his tail hair (the keepers weren’t sure what had happened but were investigating). If you wanted lemur bum shots, they were happy to oblige! I did also manage to get some good action shots of them running, jumping and climbing. Again a longer lens would have been nice but I made do with what I had…. The next bit of the tour took us to the back section of the zoo, which is not yet open to the public. Some of the enclosures were still being built and many of the animals in this area were being introduced to each other, before they were put in their final enclosures. 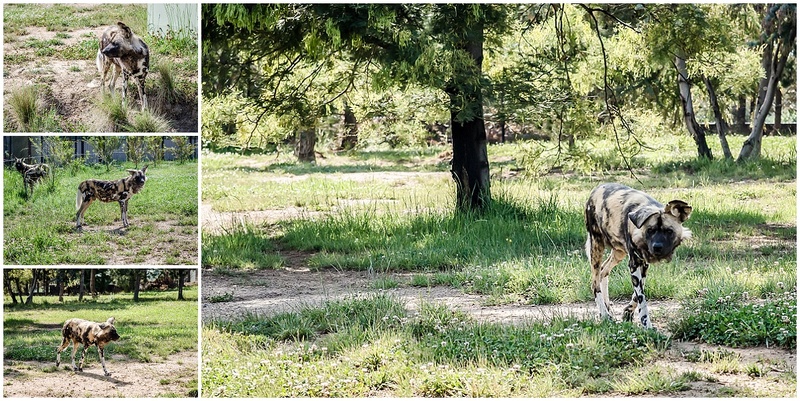 We were on our way to see the giraffes but the African painted dogs were nearby so we stopped past to say hello. The zoo keeper only had grapes with him, and they weren’t big fans but were happy to come and see what we were doing. We did learn that they are actually members of the cat family rather than the dog family, and you can see their markings are very cat like! On the way to see the new giraffes we visited the zebras and elan. The zebras were happily having their morning feed and were curiously brown after apparently spending quite a lot of time in the mud after some recent rain. I’m always surprised by how small zebras are. I somehow expect them to be enormous! We then wandered around to the giraffe enclosure (which was adjacent to the zebra one) and the zebras came right up to the fence to say hello. 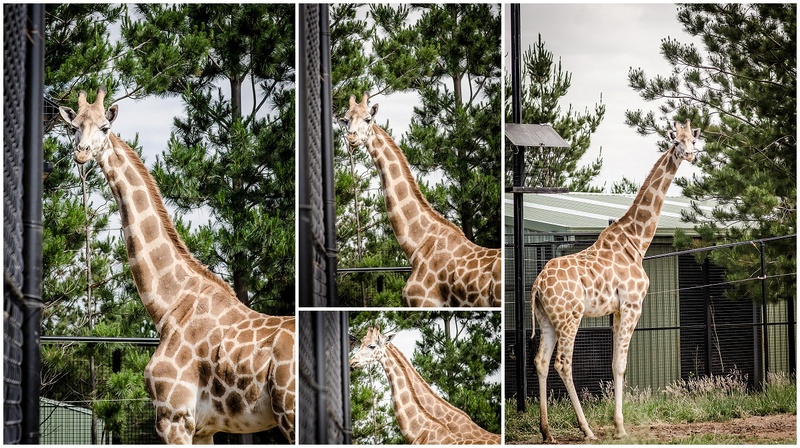 These shots are obviously taken through the wire (the other side of their enclosure is open with a moat). This is where I wish I had my 50mm lens which would have snuck through the wire loops. The zebras were definitely keen for some attention and seemed almost miffed when we were taking photos of their tall friends, the giraffes. The elan were in the same enclosure as the zebras. They are new members of the zoo and I hadn’t seen any of them in our visits prior to this one. They are much bigger than the zebra and very happy to show off. They really are quite majestic creatures. This one was having a good time playing with his water bucket, giving us quite the show! While the others were busy with the giraffes I snuck back to visit the Elan who was staring at me through the fence. He was happy to lick me (and the camera) through the fence and was quite the charmer. Look at those big eyes!!! 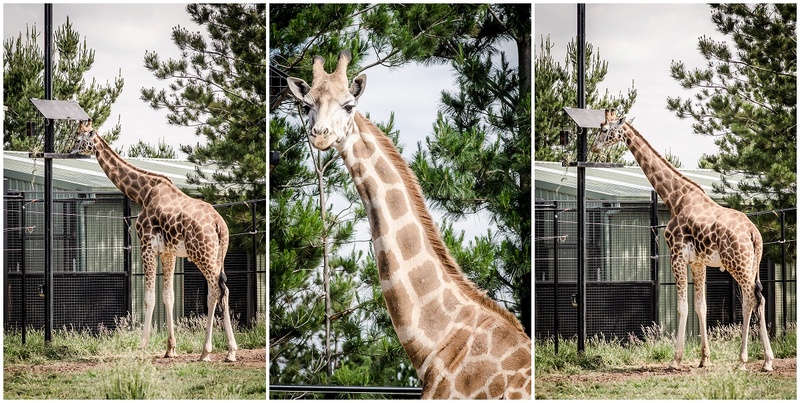 There are two new giraffes being introduced to the zoo (they have one giraffe on display currently). These guys aren’t on view to the public yet but we got to say hello. They weren’t the easiest to get good shots of. I always struggle with the giraffes as they are just so big and hard to capture in a single shot, when you have restricted angles. Even with the variety of cameras and lenses in our group we were all having trouble getting them to cooperate for photos. I ended up being pleased with a few of the shots I got looking down the fence line, once I caught their attention. They were more interested in their hay than the cameras but I did enjoy the looks on their faces when we got them to look in our direction! 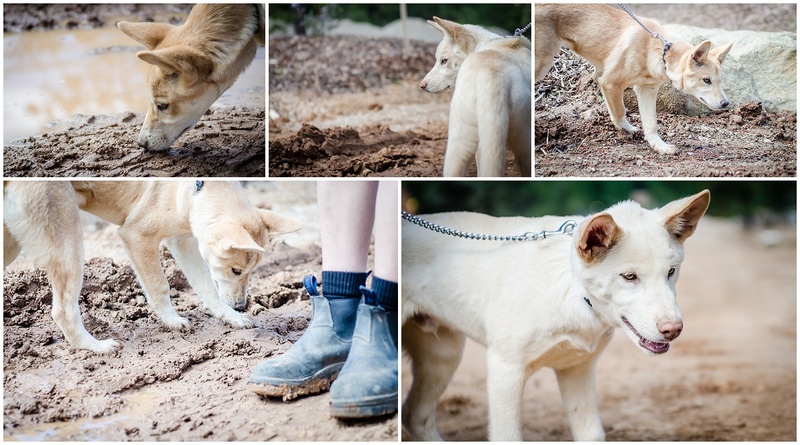 Next was one of the best bits of the tour…… the zoo has 5 month old dingo pups, and they were brought out on leads for us to play with before they went on their daily walk. These guys were gorgeous and so happy to play with us and have their picture taken! I got quite a selection of beautiful shots and could have played with them all day! Not far from where we were playing with the dingo pups was the cheetah enclosure (these cheetahs are not on display at the moment). They had been sleeping when we went up to see the giraffes but spied the dingos and leaped to attention. 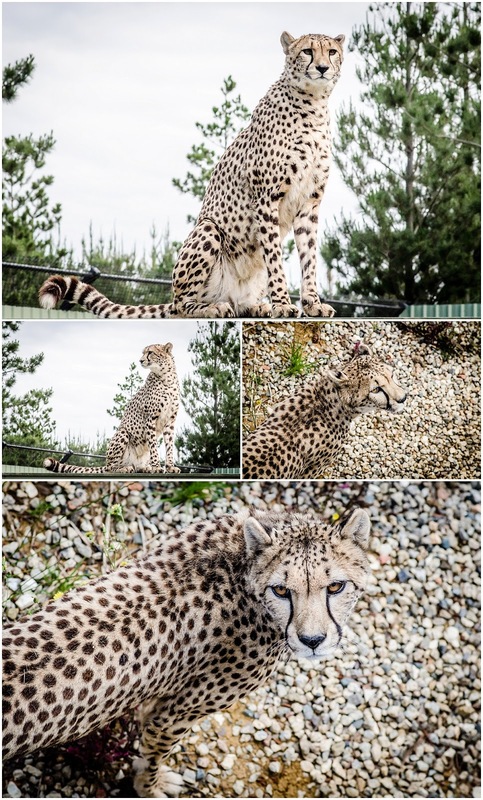 Apparently dingos on the loose means lots of posing and thinking about dinner when you are a cheetah! The bonus was some good shots for us….. This is where the tour ended. The zoo keeper had another tour to lead and Irene had another photography tour that morning so we didn’t get a chance to go and see the reptiles as part of our tour. It would have been nice to get some close shots as they were going to be taken out of their enclosures for us to hold. As we could stay at the zoo for as long as we wanted after the tour ended, we could have seen them ourselves but missed out on the up close and personal experience. As we had to wander back to the main part of the zoo we all walked through the kangaroo and wallaby enclosure. These guys are always happy to stop and pose for the camera so I managed to get another few cute shots. Everyone took the opportunity to see what other animals we could capture with our cameras before we left and I spied all the members of our group at the penguin exhibit where we all said hello to our watery friends and discussed what we enjoyed about our morning. 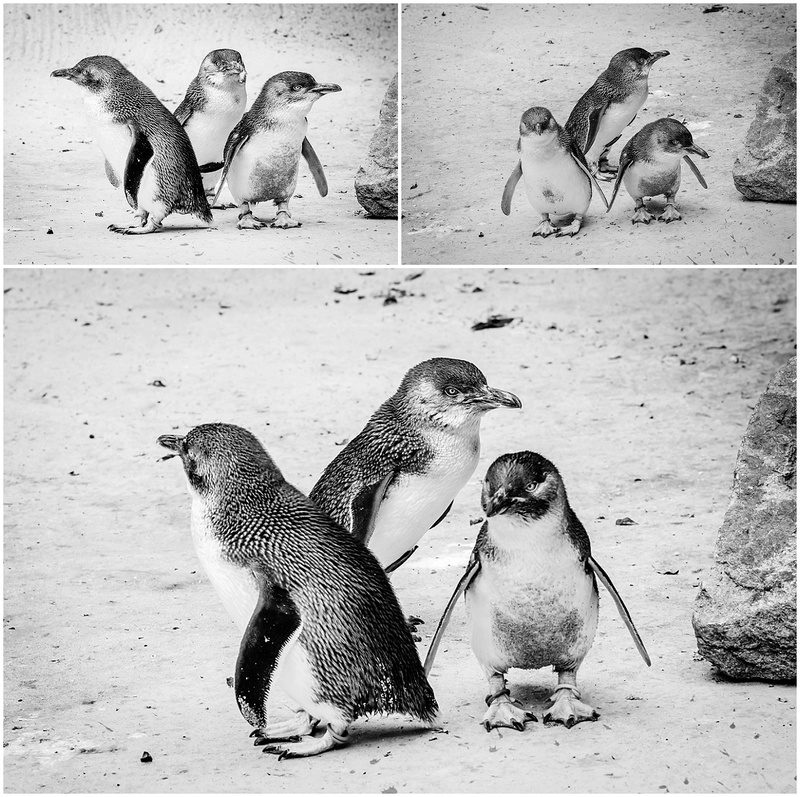 Then penguins were happy to give us plenty of opportunity to watch them being cute as we captured them on camera. As I walked back towards the entrance to meet up with Anto and the kids, I had time for a few more animal visits. So quickly whizzed pas the meercats who are always entertaining and happy to have their picture taken. 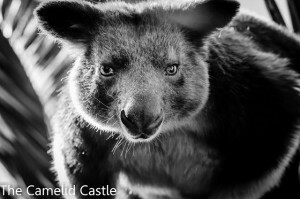 I also paid the koalas and white lions a visit but both were sleeping so didn’t provide a lot of entertainment! The sun bears were out and showing off so gave me the chance to actually get a photo of them doing something other than sleeping!!! 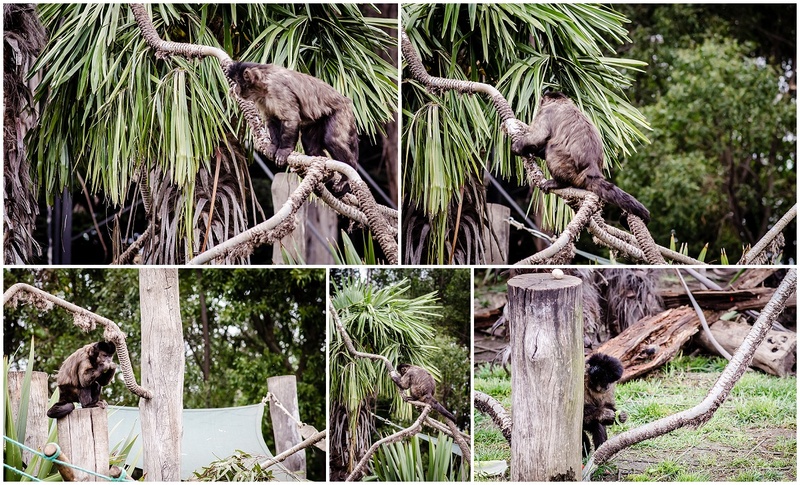 I then headed to the monkey exhibit near the front entrance and watched them play while I got a last few shots. The monkeys are endlessly fascinating and their exhibit is in front of the cafe, so a good place for the kids to sit and watch them. Unfortunately, we had a busy day ahead and once Anto arrived to pick me up, I had to dash off, back to the real world of motherhood and preschool birthday parties. It probably saved me from taking another 200 photos though!! *The tour photographer was lovely and very knowledgeable. There were different levels of experience within the group and she was able to answer all questions and provide at least some useful hints and tips to everyone. She was good at suggesting different angles for photos and when there was a good opportunity for a shot. She also suggested a few different settings I could try for shots in various lighting conditions and was knowledgeable with regards to the best apertures and shutter speeds for various animals. 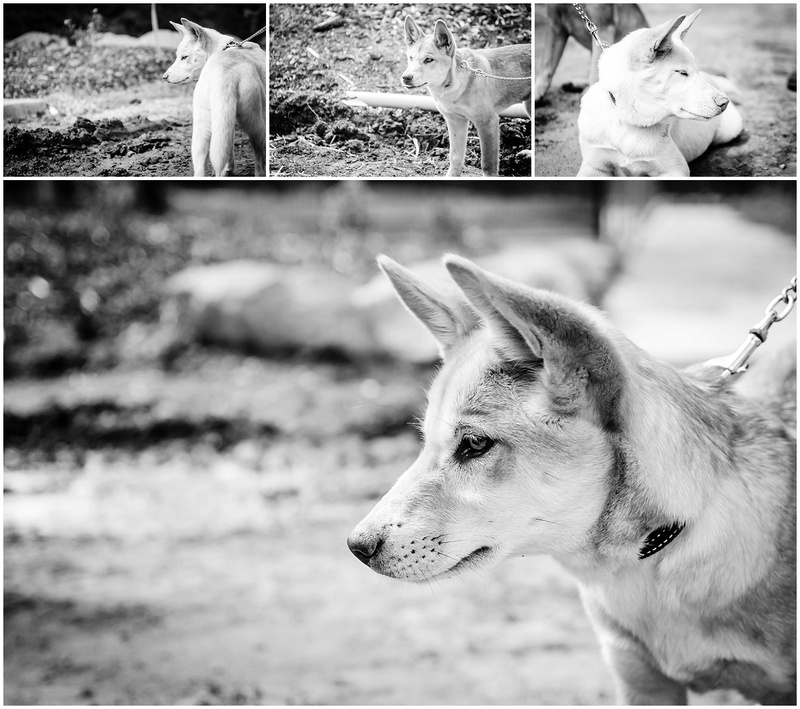 *We were never rushed with any of the animals we visited and had plenty of time to set up shots and try different angles. Normally I am at the zoo with at least a couple of kids, who aren’t interested in spending too long in any one place, and have to take a few quick shots and move on. 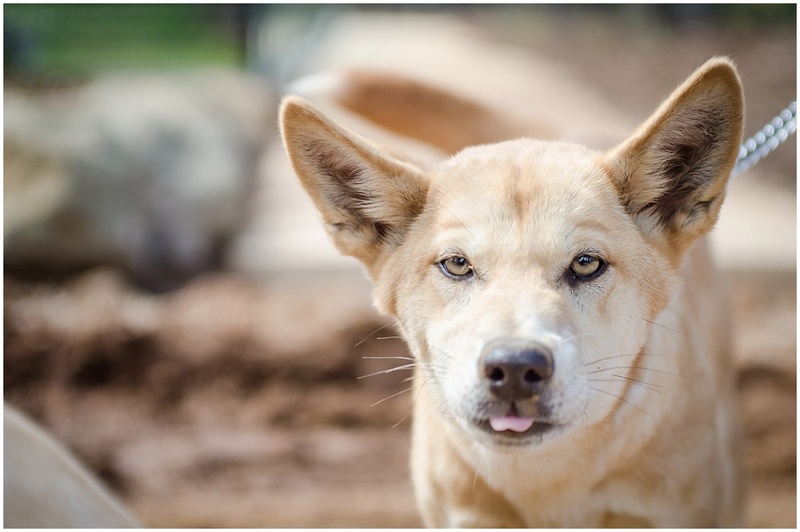 It was certainly a different experience to have the luxury of time and the ability to get different expressions on the animals faces. *All the other tour participants were lovely and had an interest in photography so it was nice to chat and learn from each other. 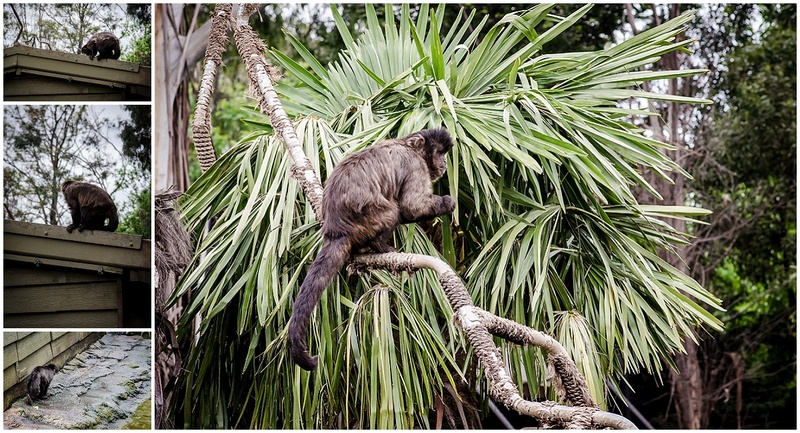 *Despite having been to that very zoo over 20 times in the last few years, I got to see animals I hadn’t seen before and access to areas the public doesn’t normally go. We also got to go inside enclosures and get up close to many of the animals. Definitely a worthwhile experience. *There was quite a long wait at the start of the tour, both waiting for access to the zoo (despite us all being on time and waiting at the ticket window on time) and then waiting for our guide to meet us. It was around 45-50 minutes before we were ready to head out to the animals. This cut into the time we had with the animals and meant we missed seeing some of the reptiles that they had planned to show us. * While it was nice not being rushed between animal exhibits, there were times all of us had taken all the shots we wanted, and would have been happy to move on, giving us more time to see additional animals. I think most of the time we had a little too long with each group of animals. 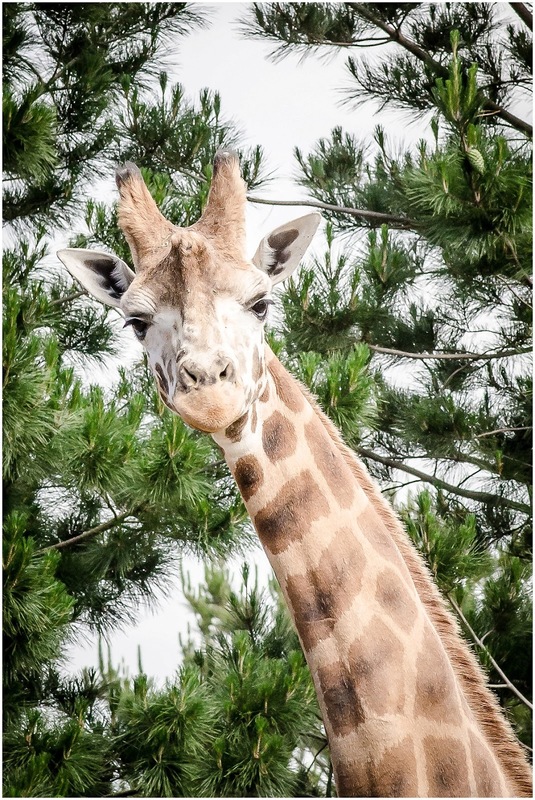 * The tour starts before the zoo opens, so that you can see the animals when it is quiet and can witness them feeding. As it took so long to get organised and let in, we missed a lot of the potentially exciting parts of the day. We could hear the lions roaring and being fed, while we were all waiting outside, cameras in hand, wanting someone to let us in! By the time we got in, they were back to sleeping. The zoo was also pretty busy by the time we were on the second half of the tour. As we were up the back of the zoo, where visitors weren’t allowed it wasn’t an issue, but if we were back down in the main part of the zoo it would have been a little too busy to get good shots. * The tour seemed a little disorganised (particularly at the start) and we were often waiting around for access to the next lot of animals. Overall, I really enjoyed the tour. It was lovely having a couple of hours wandering around the zoo, taking pictures, talking to people about photography and getting to see cute animals up close. 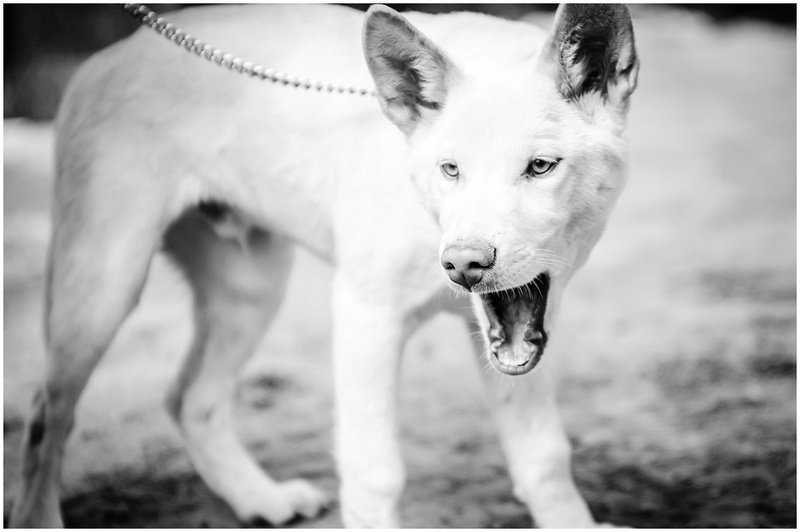 If you have an interest in photography and love animals, it is probably something you would enjoy. I certainly hope you enjoyed some of the pictures I managed to capture. 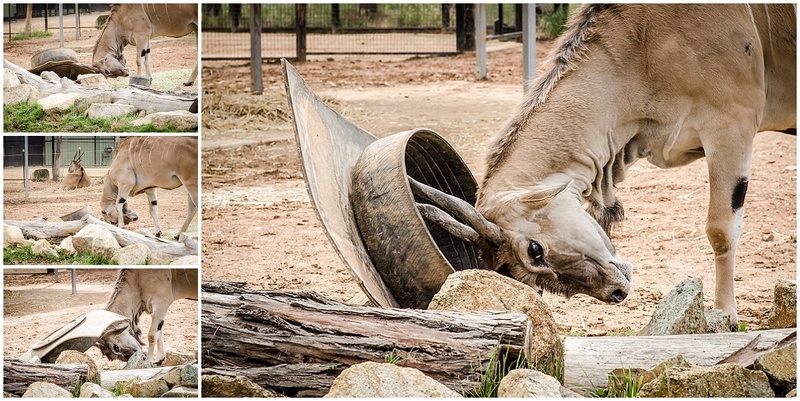 Posted in animals, Australia, Canberra, National Zoo and Aquarium, photography, photography tour, zooTagged Animals, PhotographyBookmark the permalink.